Your home is a place you should feel comfortable making breakfast standing barefoot in your pajamas. But having a mouse in the house is one surefire way to turn your comfort level upside down. While pet cats have great reputations for keeping mice out of a home, they’re not required for getting rid of mice. To ensure your home is mouse free, you may want to consider hiring a professional. House mice can grow to be between 4″ and 9″ long and carry disease that can transfer to humans. Mice ruin furniture, counters and cabinets by gnawing and clawing. Mice make homes inside walls, attics, basements and storage items. If one dies in its hiding place, the only way you will know is by the offensive odor of the decaying corpse. Traditional mouse traps don’t always work in actually catching a mouse. Mice naturally live outside in fields and pastures but commonly enter houses in search of food and warmth. They can make their way into your home through openings as small as 1/4 inch, crawl spaces under your home, cracks in your foundation, and ripped screens and broken windows. They can also chew their way in by making access holes in your siding, window or door frames. Once inside your home, they can get inside your walls, under your appliances and hide in cracks and crevices. Female mice can have eight litters of 12 babies a year, so infestation can happen very quickly. Having a mouse problem in your home can be very disturbing. 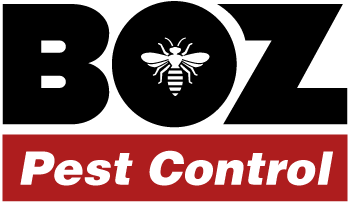 The good news is Bozarjian Pest Control can take care of your problem fast and with minimal inconvenience to you. Richie “The Bug Man” Bozarjian, proprietor of Bozarjian Pest Control, has over 20 years’ experience in residential and commercial rodent removal. We are also trusted as the pest control service provider for North Shore Community Housing Authority. 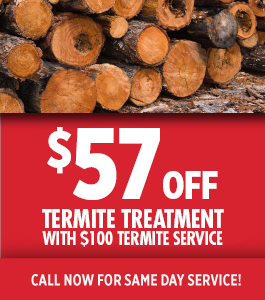 We will inspect your home to confirm your pest problem is mice, then go over treatment options. Entry Point Identification and Eliminaton: A first step in ridding your home of mice is to identify and close all entry points in your homes. Richie “The Bug Man” Bozarjian will work with the homeowner to identify and outline any necessary home repairs that will help prevent mice from entering the home in the future. Bait Stations: Mice are very good at detecting danger and use their whiskers to trigger conventional snap traps so they can safely remove the bait set inside them. Bait stations, on the other hand, can feed up to a dozen mice by attracting them inside the hard plastic box that encloses a poisonous bait block. Perfectly safe for children and pets, the bait block is 100% deadly to mice. If you suspect you have mouse problem in your home, call Richie “The Bug Man” Bozarjian at Bozarjian Pest Control today, 781-350-4170. 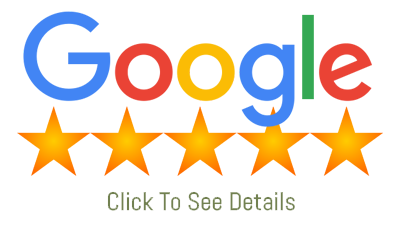 We’ve been providing safe and reliable pest control to Boston and the North Shore since 1988 and we are trusted as the pest control service provider for North Shore Community Housing Authority.